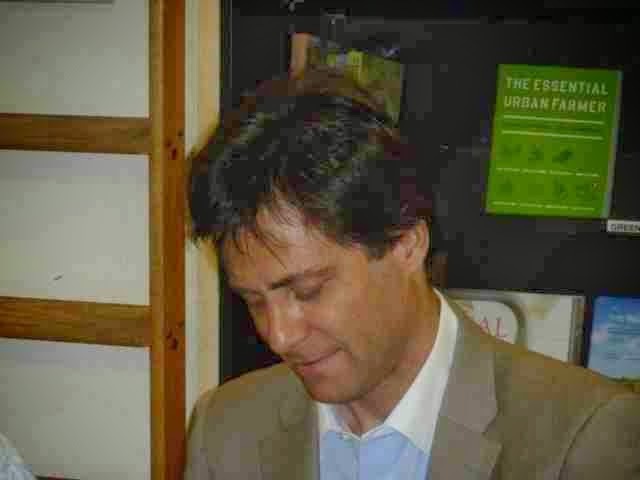 I criticized Max Tegmark's new book, and I attended his book tour lecture in Santa Cruz. He mainly tried to impress the audience that the history of science had two big trends: finding the universe to be bigger than expected, and finding it to be more mathematical than expected. He is taking these trends to the logical conclusion, and hypothesizing that the universe includes all imaginable possibilities, and that they are all purely mathematical. I thought that I had an understanding of what he meant by "mathematical". But not I do not think that he has a coherent idea himself. A student asked that if the universe is reducible to math, then is math reducible to axioms, set theory, homotopy type theory, or what? He evaded the question, and did not answer it. This makes very little sense. The Goedel paradoxes occur with just finite proofs about finite natural numbers. I guess he can assume that the universe is some finite discrete automaton with only finitely many measurement values possible, but then the universe is not truly described by differential equations. All of his arguments for the universe being mathematical were based on differential equations. Tegmark also spent a lot of time arguing that the govt should spend a lot more money trying to reduce risk of future disasters, such as funding the Union of Concerned Scientists or monitoring stray asteroids. He complained that Justin Bieber is more famous than some Russian technician who helped avert war during the Cuban missile crisis. The trouble with this argument is that his math multiverse philosophy requires him to believe that time, randomness, probability, risk, human caring, emotion, and free will are all illusions. What seems like a choice is really determined. We might appear to be lucky when an asteroid misses the Earth, but a parallel asteroid hits a parallel Earth in a parallel universe, and someone with the same thoughts and feelings as you gets killed. The difference between you are the parallel guy who gets killed is just another illusion. I asked him about this afterwards, and he claimed that I should care about the outcome of this universe for the same reasons that I put my clothes on in the morning. The woman next to me suggested that I read Sartre, if I wanted to blindly contemplate my own existence. No thanks, he was a Marxist kook. I also listened to Tegmark's FQXi podcast on his new paper, Consciousness as a State of Matter, in addition to the solid, liquid, and gas states. 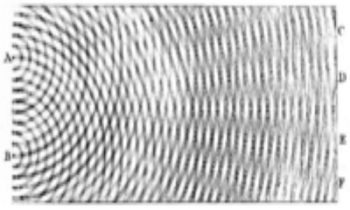 a) Observations of the cosmic microwave background by the Planck satellite etc. have make some scientists take cosmological inflation more seriously, and inflation in turn generically predicts (according to the work of Vilenkin, Linde and others) a Level I multiverse. b) Steven Weinberg’s use of the Level II multiverse to predict dark energy with roughly the correct density before it was observed and awarded the Nobel prize has made some scientists take Level II more seriously. c) Experimental demonstration that the collapse-free Schrödinger equation applies to ever larger quantum systems appears to have made some scientists take the Level III multiverse more seriously. Is it really completely obvious that these people are all deluded and that none of these three developments have any bearing on your question? I can believe that there is matter outside of our observable universe (light cone), and that maybe we will get indirect evidence for it, even tho we cannot see it. Call it another universe if you want. But beyond that, these multiverse arguments are silly. Weinberg's argument was merely an argument about how different dark energy densities could affect galaxy formation. It says nothing about any mulitiverse. (Lee Smolin gives another argument.) And those quantum experiments have no evidence against the Copenhagen interpretation, or you would hear about it. Being a mathematician, my prejudices are toward a Pythagorean view that math explains everything. But Tegmark seems completely misguided to me. He has put himself out there before the public promoting these ideas as legitimate science, but I do not see it as either good math or good physics. The “Mathematical Universe Hypothesis” and Level IV multiverse of Tegmark’s book is not “controversial”. As far as I can tell, no serious scientist other than him thinks these are non-empty ideas. 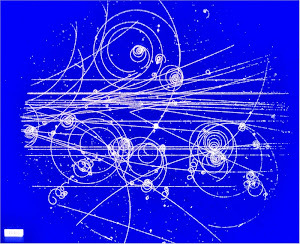 There is a controversy over the string theory landscape, but none here. These ideas are also not “radical”, they are content-free. That is wishful thinking. The various multiverse ideas, such as many worlds, are increasingly popular. The only serious criticism of Tegmark, as far as I know, is my 2012 FQXi essay. Something odd is happening with your text editor or spell checker. I see your first link has "boo" instead of "book" in the link, and the word "pub" appears a couple times where I think you meant to say "put", those are just the words I caught. Thanks. I guess I cared to put my clothes on, but not to check my spelling!